Understanding the impact of school design on academic performance is critical for educators and designers. How one goes about evaluating the quality of a learning environment is a fundamental aspect for studies seeking to understand the value of architectural design and its functional performance on educational outcomes. Surveys are one means to address this challenge. 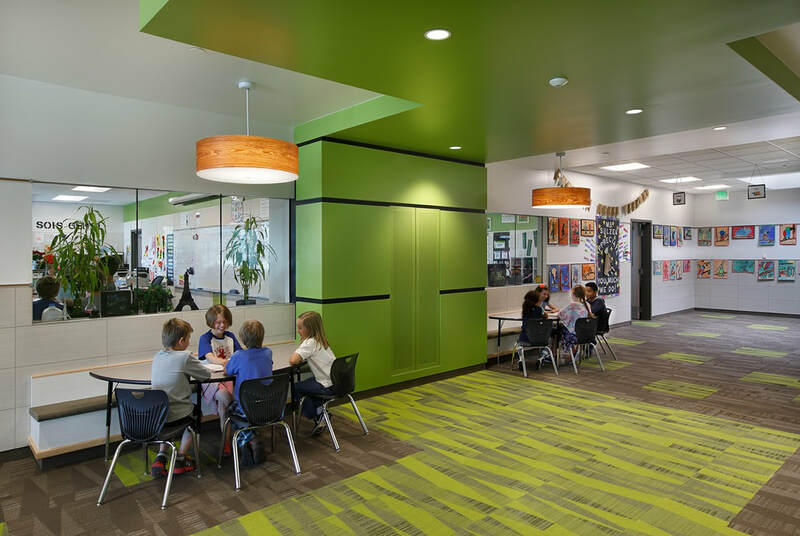 The following study investigates the impacts of elementary school design on educational outcomes through a post-occupancy evaluation (POE) survey. 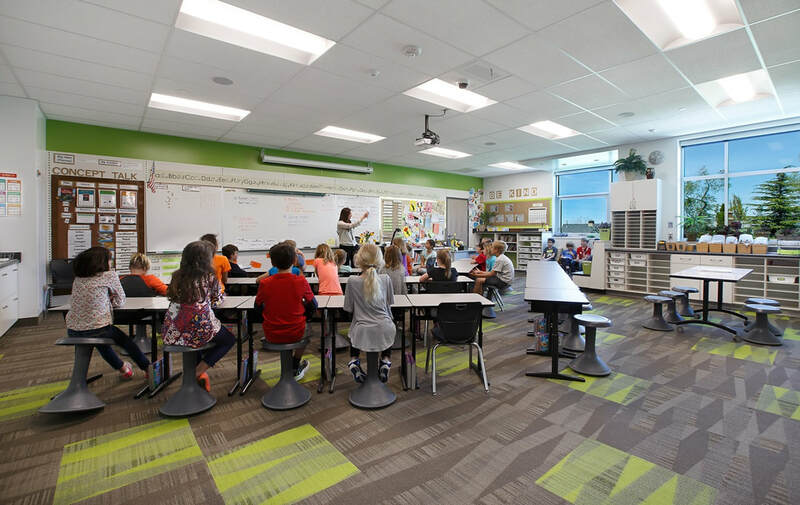 Major findings from the survey suggest that a flexible classroom environment has a positive and direct impact on the perceptions of students, teachers and parents. The survey revealed that the overall student learning experience was enhanced. Students felt the layout of the school and classrooms fostered collaboration and made it easy to work in groups. Students largely believed the open and flexible layout improved student-teacher interactions. The school design also helped students to pay more attention in class. Teachers had similar responses. They felt student attention span increased and student-teacher interactions were improved. The design also enhanced their instructional experience and facilitated different teaching techniques. A large majority of teachers were not only satisfied with the design of the building, but they felt it provided quality learning experiences for their students. Parents equally had positive responses. A majority of parents felt the school was preparing their child for the next academic year, and many had witnessed improvements in their child’s academic performance. Parents also reported that the design of the school was enhancing their child’s ability to learn. A majority of parents felt that the classroom design in particular was a key factor affecting their child’s learning experience and academic performance. In the end, this study illustrates some of the impacts the classroom environment has on human perceptions to learn or teach. The results of the survey are relevant for designers, architects, educators, administrators and policy makers who are concerned with improving academic performance through better educational design. 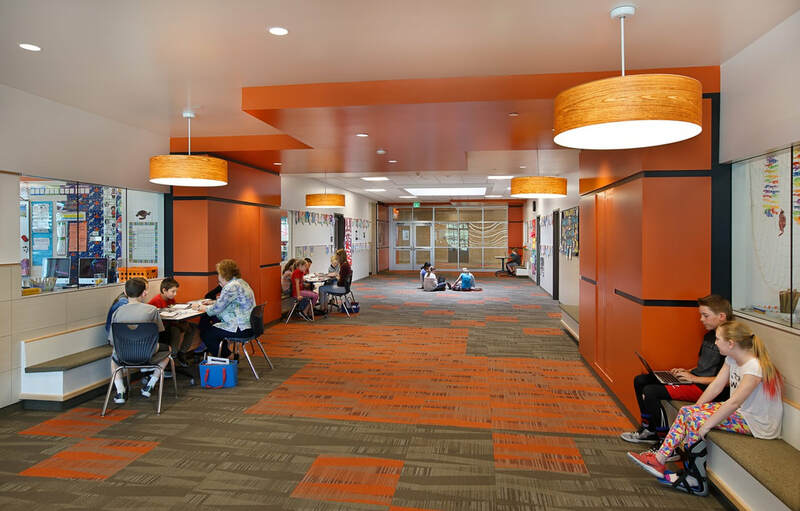 Better school design leads to better learning environments. This entry was posted in Measurement, Methodology, Evaluation, Papers/Articles/Abstracts and tagged Academic Performance, Butler Elementary School, K-12 Education, Post-Occupancy Evaluation, School Building Design. Bookmark the permalink.